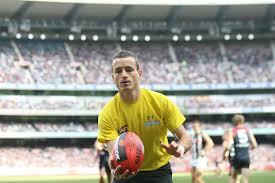 Australia Network will televise the 2014 AFL Grand Final into Asia. 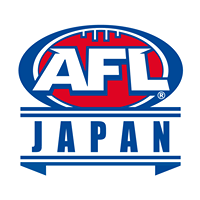 The AFL today welcomed advice from ABC International that it is committed to broadcasting the remainder of the 2014 Toyota AFL Premiership season to audiences in the Asia and Pacific region, including to China, on its international television service. 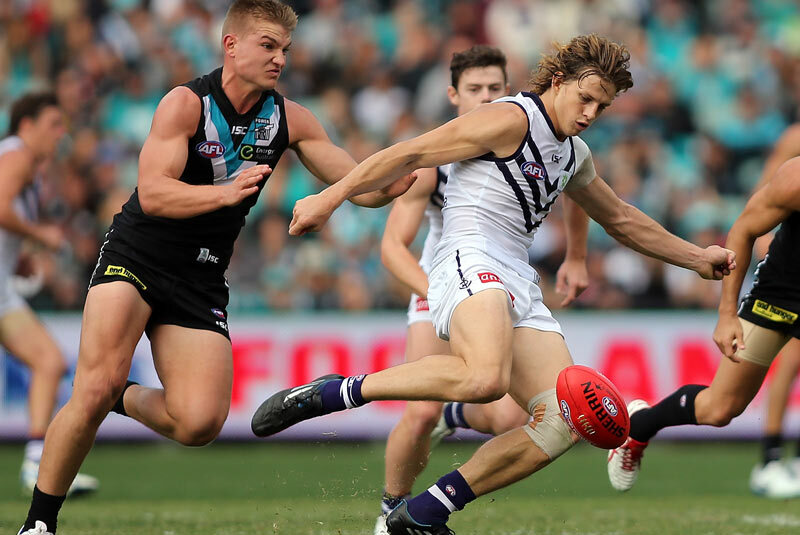 ABC International will continue their broadcast service across all remaining rounds and the finals series, up to and including the AFL Grand Final on 27 September. 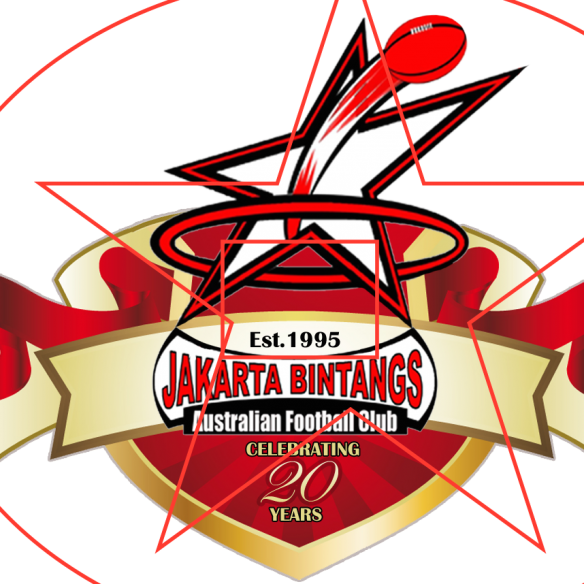 In addition, ABC International has increased its weekly match coverage from five to six matches. 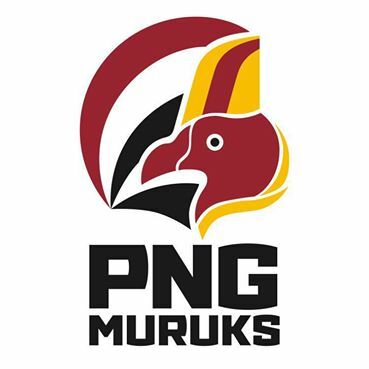 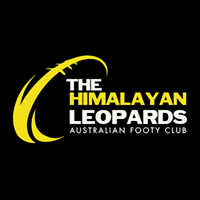 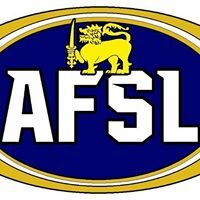 AFL General Manager – Broadcasting, Scheduling and Major Projects, Simon Lethlean said the announcement was great news for Australian Football fans in the Asia/Pacific region. 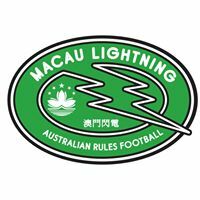 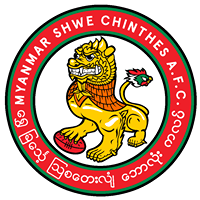 “There are a lot of passionate football fans across Asia/Pacific and they will be thrilled with this announcement by ABC International that coverage of their favourite sport will not only continue but will be enhanced with the addition of an extra match every round,” Mr Lethlean said. 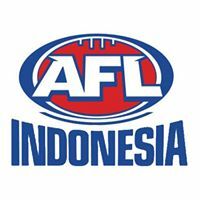 “The AFL acknowledges and appreciates the efforts of ABC International to achieve a broadcast outcome that reflects the importance of Australian Football to supporters across Asia and the Pacific region,” Mr Lethlean said. 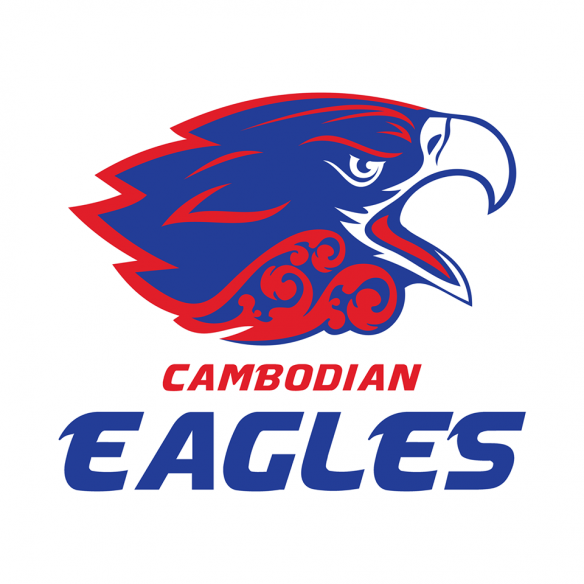 Eurosport Asia recently commenced broadcast of one AFL match per week into the Asian market. 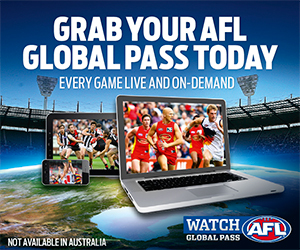 AFL fans can also access AFL matches and AFL highlights via WatchAFL at http://watchafl.com.au, the international streaming service that allows people to view every game live or on demand on their desktop, mobile or tablet.